Of all the ways you can post on Facebook, videos get the most engagement—more than photos, links or text. That’s why it’s essential to optimize your videos to get the maximum impact and reach. Boost your video’s exposure on Facebook with carefully chosen keywords in the video title and description. 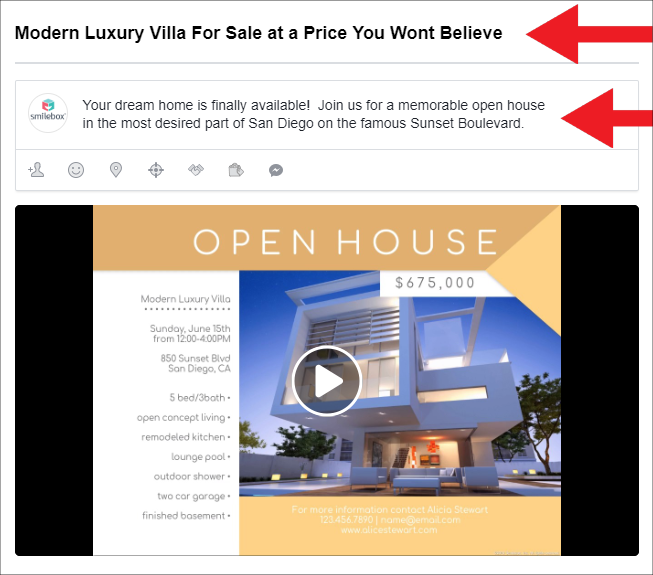 Facebook uses textual cues, such as descriptions, titles, tags and more, to determine who to show your video to. A descriptive title also makes your video easily searchable. You can experiment with both long and short copy—short copy is typically better for driving clicks, while long copy is better for generating engagement. Tags help your video rise in Facebook search results. You can tag other people or pages that contributed, are mentioned or somehow related, inspired you, or that you would like to make aware of in the video. The main thing to keep in mind is that tagging should be relevant. 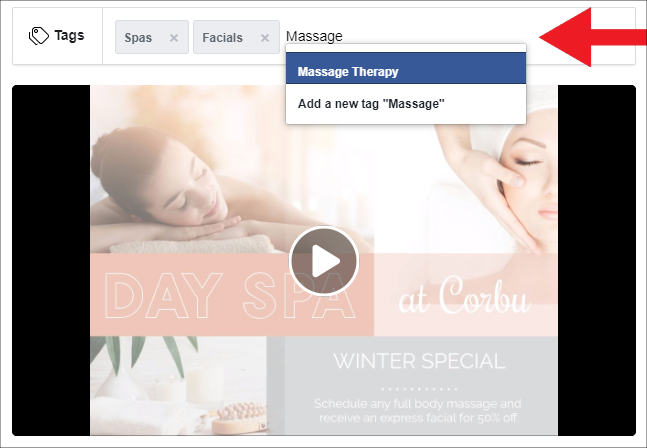 Before you post your Smilebox video on Facebook, add tags by simply typing the keyword, and a list of suggested tags will automatically appear. You can also add your own tags if the preset options aren’t the right fit. There are countless ways to draw attention to your business, but videos on Facebook are clearly leading the pack. 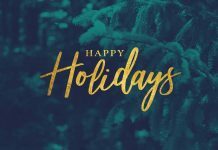 From fundraisers and sales to tutors and happy hours, every business big and small has a good reason to post on Facebook. By following the easy tips above, you can get even more eyes on your impactful videos. 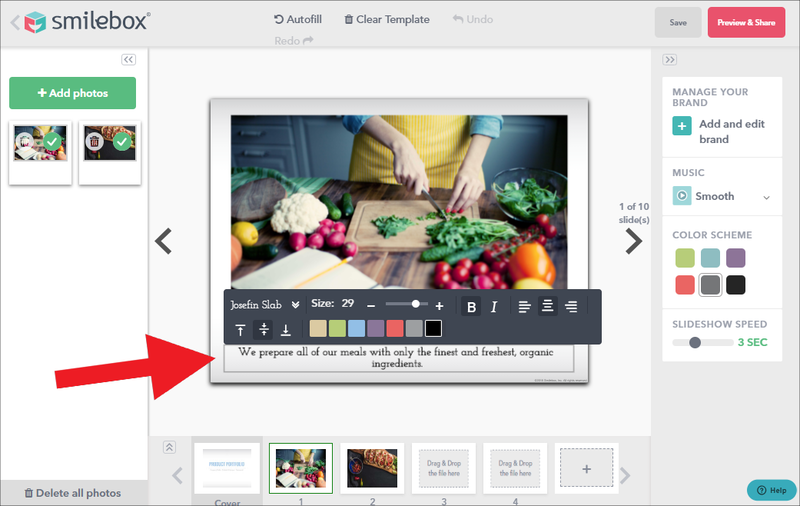 To start creating your own impactful videos for Facebook, head to Smilebox, choose a template, customize and share on Facebook today!